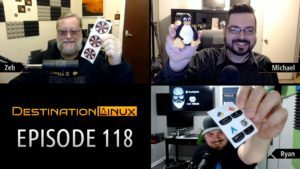 On this episode of Destination Linux, we cover some new distro news, interview a member of our community and discuss Linus taking a break along with a controversial code of conduct. 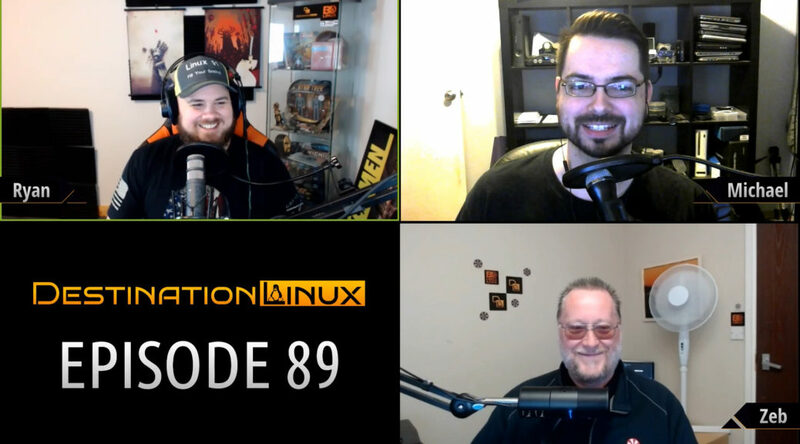 Then we’ll round out the show with Tips, Tricks and Software Spotlight picks. All that and much more! Apropos is a powerful command in the terminal that can help you find the command you need to use. No need to memorize everything. Just memorize apropos instead and your good. For example apropos “move file” gives you the git-rm, mv, and rm commands.